This stylish side table by Robert Langford features an expertly carved decorative frame and cylindrical shape. With a unique surface texture and basalt finish, the oval table top will add texture and interest to a modern interior scheme. Keep the basalt looking new by applying a water based wax when needed. 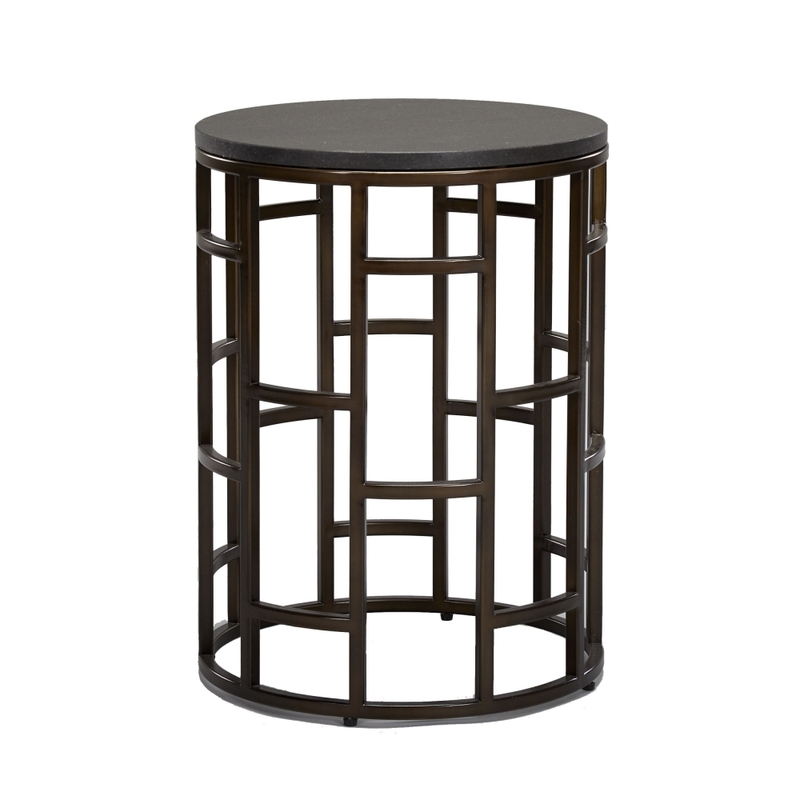 Combine the Casablanca Oval Side Table with art deco styling and metallic accessories for a glamorous interior scheme. Get in touch with our team for more information, advice and tips.